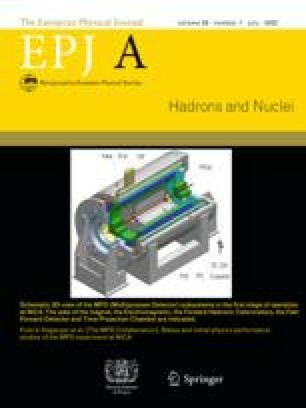 The total cross-section of the pp → nK+Σ+ reaction was measured at COSY using a proton beam with a momentum of p beam = 2.95 GeV/c, corresponding to an excess energy of ε = 129 MeV. The neutron detector COSYnus was added to the time-of-flight spectrometer COSY-TOF which tracks charged primary and secondary particles. Thus a complete reconstruction of the exit channel was feasible by exploiting for both neutron and kaon their time and direction of flight as well as the decay of the Σ+-hyperon into a neutral and a charged particle. The cross-section was determined to be between σ = 2.0 and 5.9 μb with 68% confidence. The experimental data published so far by various groups for this reaction are assessed as a whole. We conclude that either the theoretical models lack some important aspect of the reaction mechanism if one takes the experimental data at face value, or the experimental data are inconsistent and therefore theoretical descriptions must fail. The ROOT system homepage, http://root.cern.ch/root/html/TFeldmanCousins.html.